When selling a home in North Carolina, all fixtures transfer to the new home owner upon sale unless otherwise noted in the offer to purchase. Fixtures are anything secured to the ground, floor, walls, and ceiling that need a tool to be removed. So, art and family pictures hanging from a hook on the wall are NOT fixtures, but wired wall sconces and built-in microwaves are both examples of fixtures. 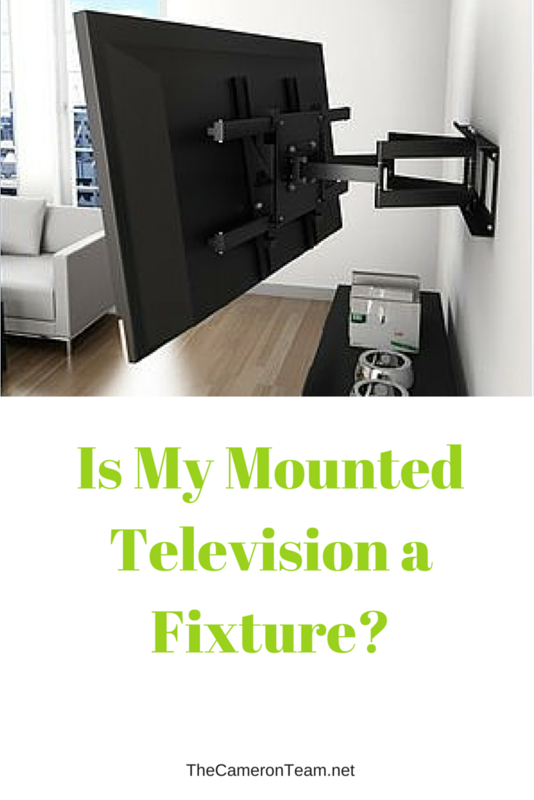 One fixture that sellers often get confused about is a mounted television. It’s a personal appliances, so does it convey? Yes, because it’s on a mount secured to the wall that is only removable with the help of a screwdriver. But don’t worry! Just because you’re listing your home for sale doesn’t mean the buyer is going to get a free T.V. thrown in. Unless you want to entice some buyers with this added incentive, you can easily communicate with buyers that the television is not included in the sale of the home. 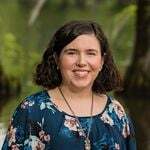 There is a place for fixtures exceptions on the listing and offer paperwork, as well as a place to note that in the Multiple Listing Service for other agents to see. If there’s something in your home that you aren’t 100% sure is a fixture or not, communicate it to your Realtor. It’s better to state that something isn’t remaining than it is to take something with you that the buyer is expecting to stay. That can get you in hot water and delay closing or lead to legal issues after the fact. Interested in listing your Wilmington area home for sale? Give us a call or send us a message through our contact page.